Equipped with a powerful V6 digital motor and including 2-tier radial cyclones, the Dyson V6 Cord Free cordless vacuum cleaner is your trustworthy companion for maintaining a spotless home. Featuring a wider motorised cleaner head, this vacuum machine lets you clean carpets and hard floors with uncompromised coverage. The Dyson V6 Cordfree Vacuum was added to the Vacuums category in September 2016. 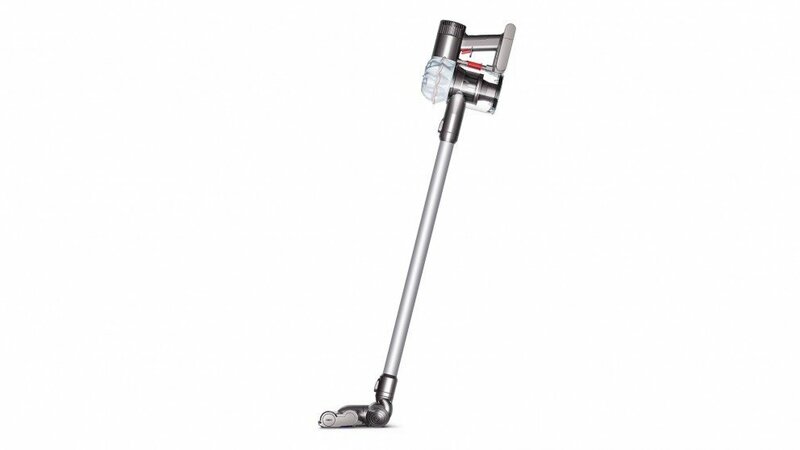 The lowest price GetPrice has found for the Dyson V6 Cordfree Vacuum in Australia is $439.00 from ozappliances.com.au.